Chef Michael Kramer grew up surfing the California coast. He also became an amateur cyclist who was very disciplined and focused in his training. When Kramer moved into the culinary world he brought the same passion and focus to his work in the kitchen. As a teenager, Chef Kramer got his first taste of the culinary world when he landed a job at a restaurant to pay for his surfing hobby. He didn’t choose to become a chef until college when he attended and graduated from the California Culinary Academy in San Francisco. Chef Kramer spent his apprenticeship at La Folie restaurant under legendary French Chef Roland Passot where he learned essential cooking techniques, butchery, and, most importantly, seasoning. After graduation, he returned to his hometown to work at Wolfgang Puck’s Spago in Los Angeles. From there, he moved to the famed Mansion on Turtle Creek in Dallas under celebrity chef Dean Fearing until he was recruited to be the Executive Chef at McCrady’s in Charleston, SC. In April 2013, Chef Kramer moved to Greenville, SC, to take a position with Table 301 Restaurant Group following his tenure as Executive Chef for the Compass Group in Houston. 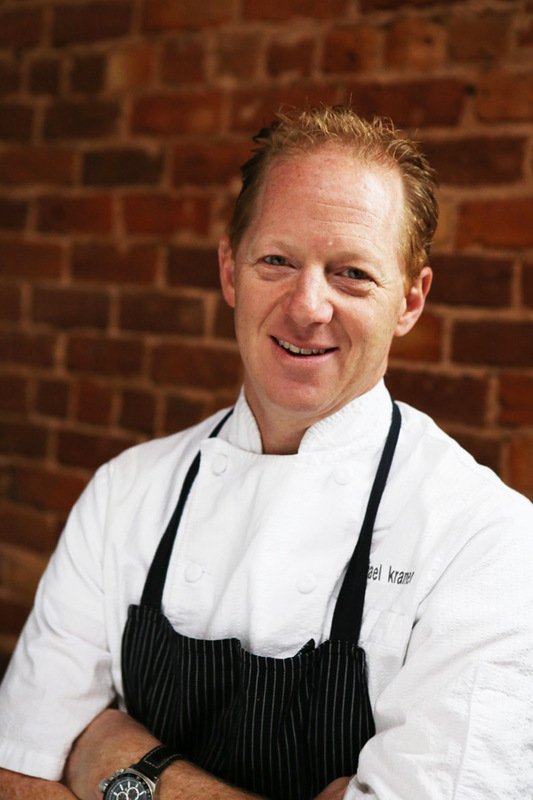 At Table 301, Chef Kramer works in culinary operations and helps execute strategies and new restaurant concepts for the company. As of February, 2017, he took over the helm of Jianna. Chef Kramer is asked regularly to participate at culinary events and festivals around the country. He has most recently been a guest chef in events such as Chefs & Champagne, Charleston Wine + Food Festival, Atlanta Food and Wine Festival, euphoria food, wine and music festival, the Kentucky Derby, the Cincinnati Food and Wine Festival, among many others. At home in Greenville, he enjoys spending time with his son, Evan, as well as riding and racing bikes whenever possible. A native of Boston, MA, Andrea Ciavardini developed an early passion for the restaurant industry by bussing tables as a teenager. She furthered her interest in the hospitality field by attending Georgia State University, where she developed a passion for wine and was nominated for the Alexander Valley Cabernet Academy. She later became a Certified Level Two Sommelier and Certified CSW (Certified Specialist of Wine). She used this experience to continue her advancement in the industry and commitment to building her career. Before arriving in Greenville, SC, Andrea Ciavardini spent most of her professional life in Atlanta, GA, working for more than 15 years at notable restaurant groups such as Fifth Group Restaurants, Dantanna’s and Here to Serve Restaurant Group. She worked in both front and back of house positions, from line cook, bartender and upward through various management positions, giving her a comprehensive understanding of all restaurant operations. Her first management role out of college was with Dantanna’s Surf & Turf, followed by positions at Prime, Aja, Goldfish Restaurant and 4th & Swift Restaurant, all in the Atlanta area. In one of her most influential positions, Ciavardini served as Assistant General Manager and Beverage Director for Ecco Restaurant, where she fine-tuned her management skills, as well as her passion for hospitality, influencing the guest experience at every turn and sharing her knowledge of wine and beverage. In 2017, Ciavardini made the move to Greenville, SC, and joined The Neighborhood Dining Group as General Manager of Husk. 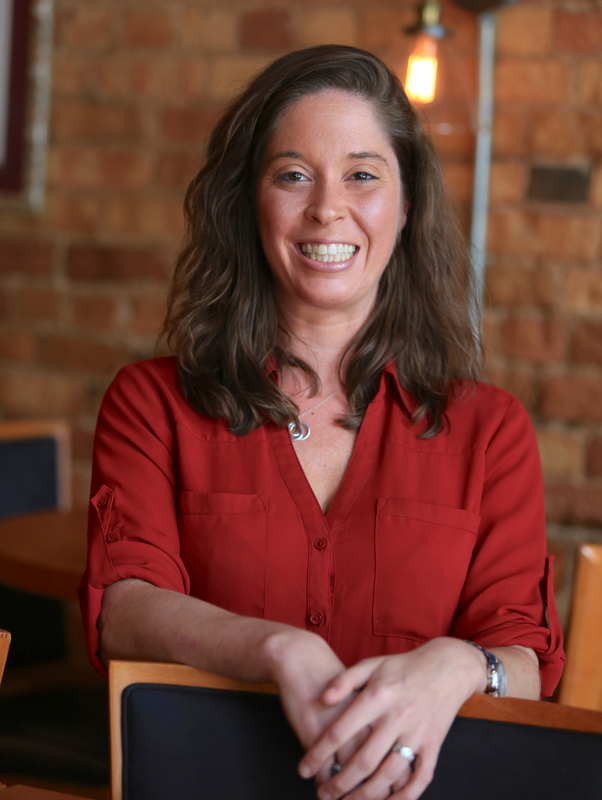 She joined Table 301 Restaurant Group in January, 2018, and was named General Manager of Soby’s New South Cuisine. After a brief time away, Ciavardini rejoined Table 301 in February 2019 and now serves as the General Manager at Jianna. As General Manager of Jianna, Ciavardini is responsible for daily operations, staff training and ensuring that Jianna is a leading influencer in the local, regional and national culinary scenes. She resides with her fiance, Stephen, and their dog Brady, aptly named in homage to Ciavardini’s beloved New England Patriots and her sports hero, Tom Brady. Highly energetic, Ciavardini danced competitively for 15 years, which helped prepare her to gracefully navigate the floor of a busy restaurant. When not at Jianna, she enjoys dining out, traveling, attending wine tastings and entertaining friends and family.